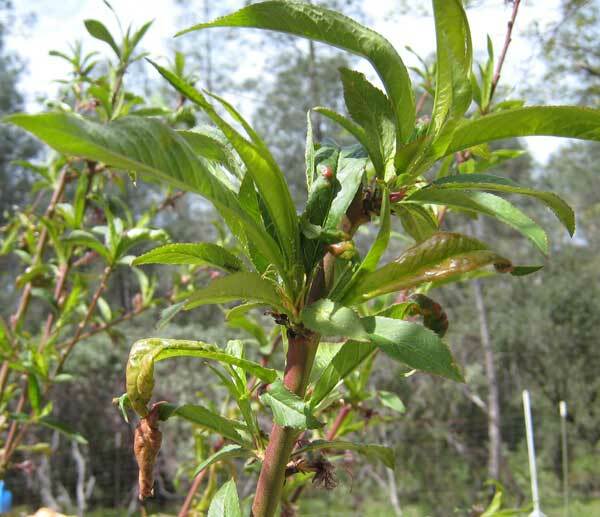 overall vigor and yield of the tree is unlikely to be affected after only one or two years of infection. Several successive years of infection will affect yield, though. 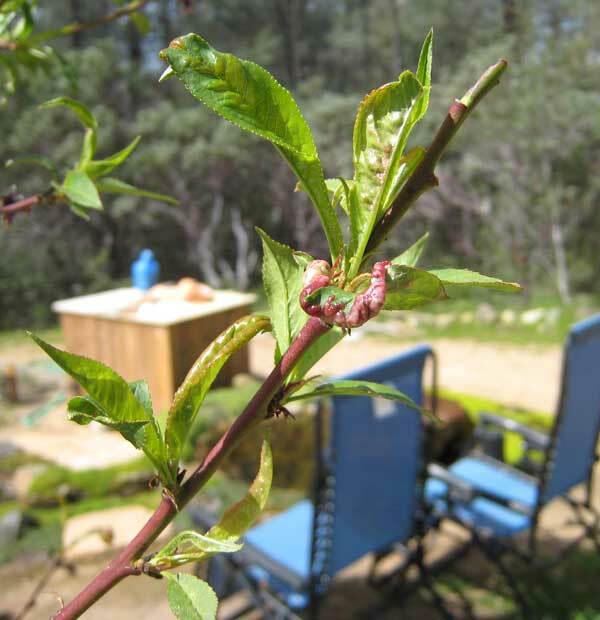 Peach leaf curl can’t be cured during the current season, but copper sprays or lime-sulfur sprays help to control it. Make sure to treat in the fall to prevent infection next year. Pick all infected leaves promptly, seal in plastic and dispose (do not compost). it’s important to pick them before they develop white or gray spots, which are the reproductive bodies of the fungus (spores). note: although most sources will advise picking diseased leaves, there is little evidence that this helps control the disease.